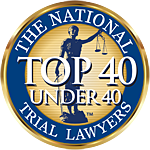 Anthony J. Medori was named a Top 40 Under 40 attorney in New Jersey by The National Trial Lawyers. He also recently authored an article that was published in the New Jersey State Bar Association’s Product Liability and Mass Tort Section Newsletter concerning “successor liability” which aims to hold successor corporations responsible for the wrongful acts of its predecessor companies or companies that the successor subsequently acquires. 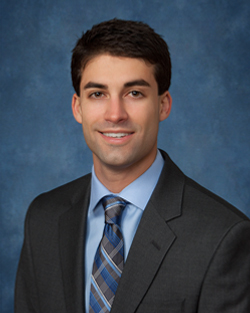 Anthony is a graduate of Drexel University and Rutgers University School of Law. 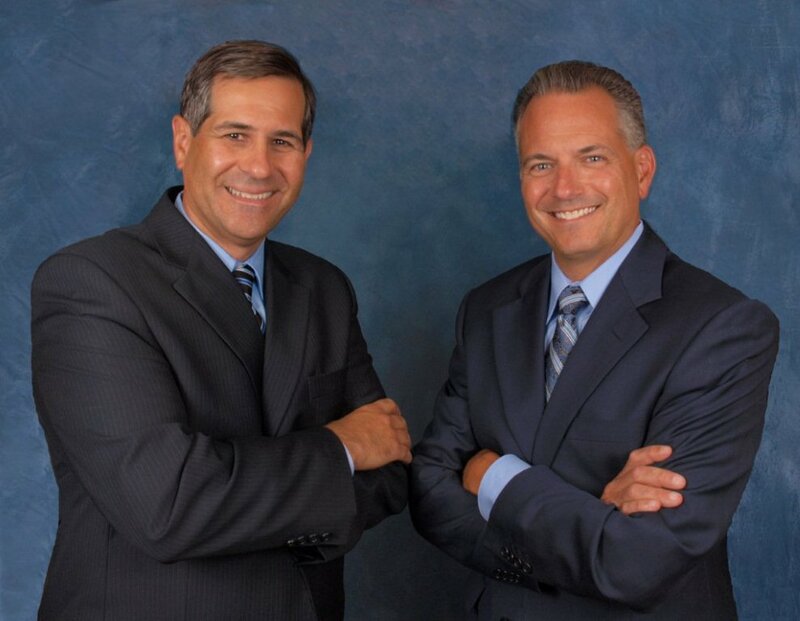 Anthony’s personal injury practice encompasses all aspects of personal injury law including automobile crashes, products liability, medical and nursing home negligence and slip and fall accidents. 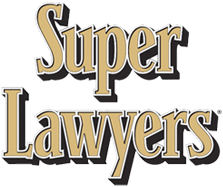 In recent years, he participated in some of the law firm’s most significant settlements and verdicts including jury verdicts in two medical malpractice cases in Camden and Cumberland Counties and a horrifying automobile crash in Philadelphia County. 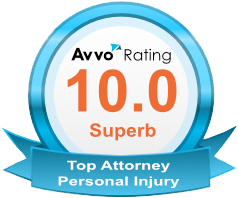 In 2017, Anthony obtained a jury verdict of $75,000 in an automobile crash case in Camden County. 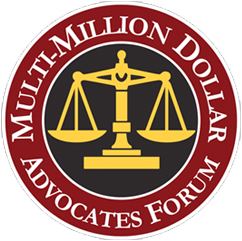 The verdict was so much higher than the defendant’s offer that the Court ordered the defense to pay our legal fees resulting in a total award for our client of over $135,000. 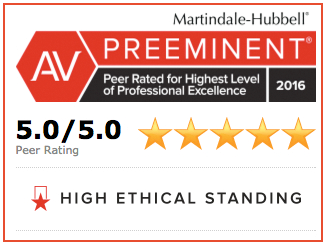 Anthony is regularly in court handling or assisting on trials, arguing motions and appearing before judges on settlement conferences and case management conferences. When he is not in court, Anthony is conducting depositions, drafting motions and preparing his cases for settlement or trial. In April of 2017, Anthony co-authored an article with Andy Rossetti on Products Liability Law, “Knowing and Preparing for New Jersey’s Successor Liability,” which was published in the New Jersey Law Journal. He is also a frequent lecturer for the National Business Institute where he regularly teaches advanced litigation strategies to other lawyers. 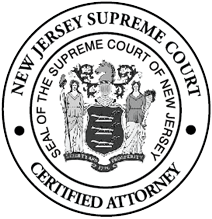 Anthony is an active member of the Burlington and Camden County Bar Associations and the New Jersey Association of Justice. 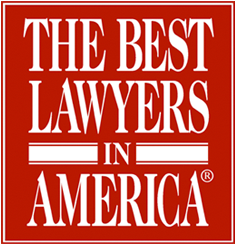 He is admitted to practice law in all State and Federal Courts of New Jersey and Pennsylvania. Anthony is a lifelong resident of South Jersey.